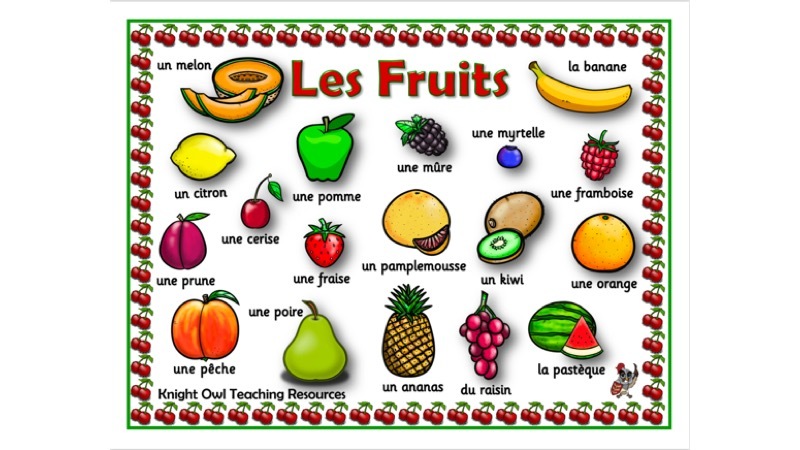 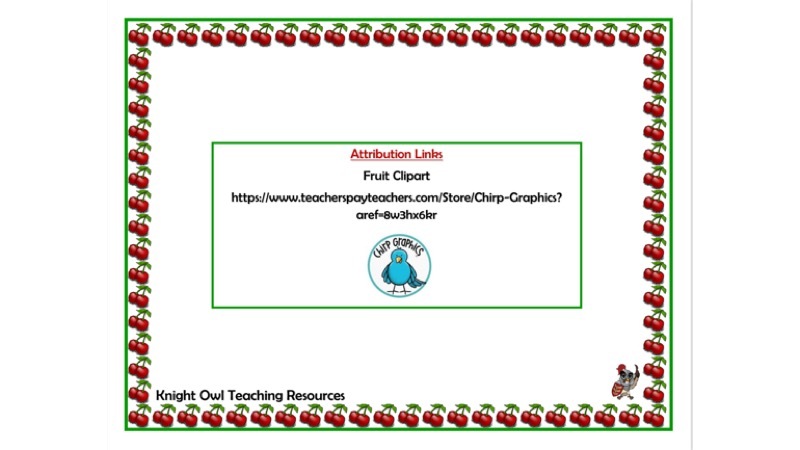 A word mat to support children in their learning of French fruit words. 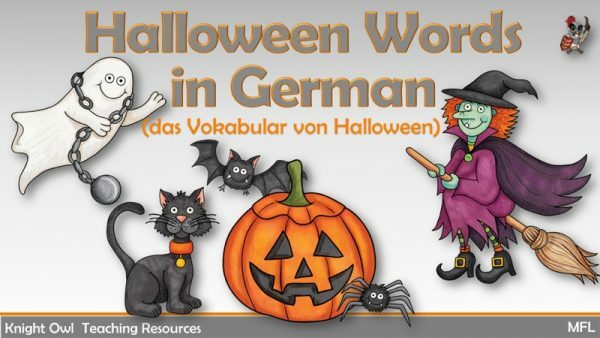 Introduce German Halloween words to Year 1 and Year 2. 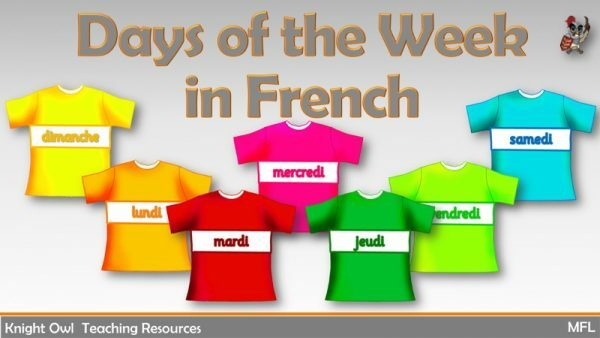 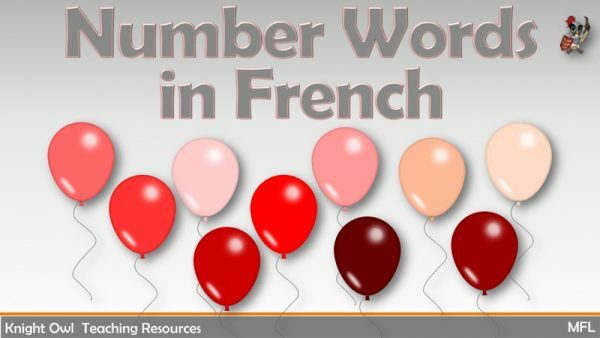 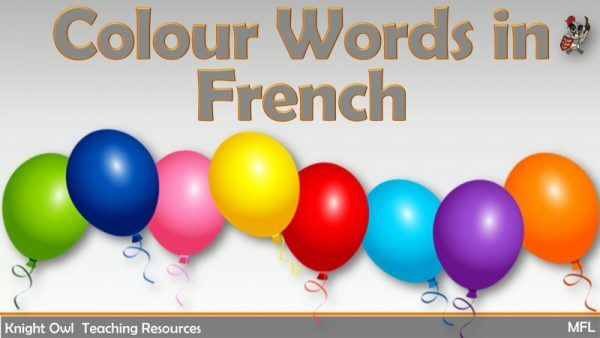 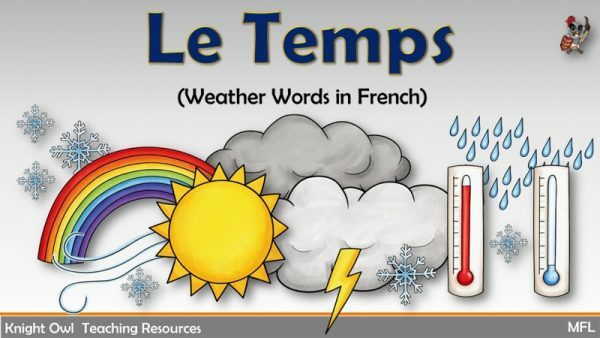 French weather words with accompanying illustrations. 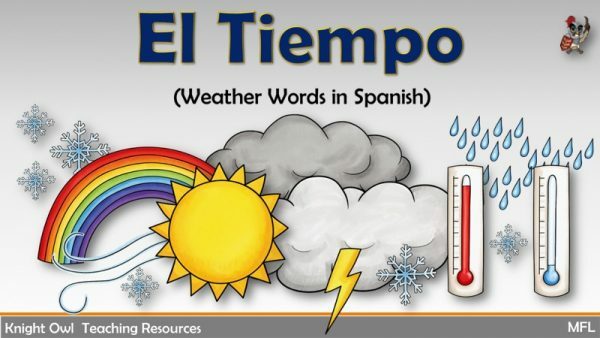 Spanish weather words with accompanying illustrations.